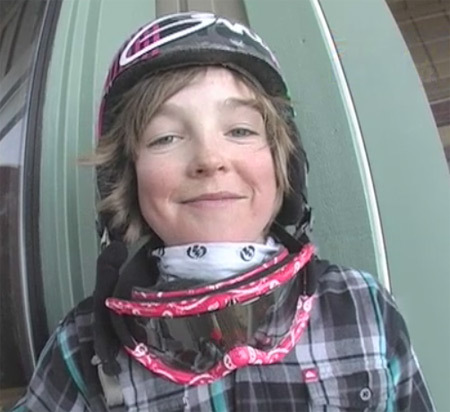 Innsbruck based Method.tv have a video posted of Australia’s very own Scotty James and Jye Kearney. So, click the above photo and check it out!… Um, I really dont have much else to say about this except its a video featuring the above mentioned riders. Oh, and did I mention that Scotty is 12 (his Dad told us he’s not 13 yet)! That’s right… At only 12 years old this guy is more likely to go pro, get rich and get chicks than you are at whatever age you are. Feel like a loser yet? Well, just to finish it off he slept with your girlfriend while you were reading this… And she said he was better at that too.